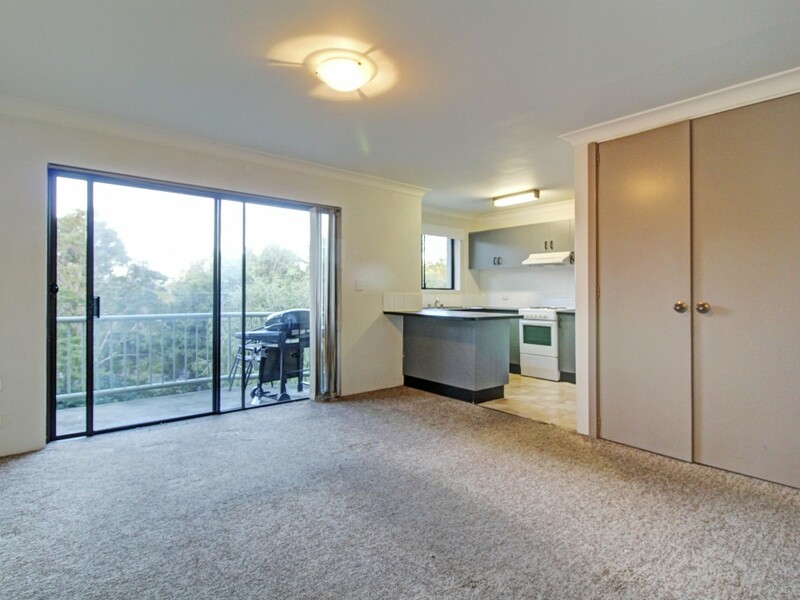 Two bedroom unit in prime position!This two bedroom apartment is perfect for the Professional looking to relocate closer to work or if transport is your issue we have found your solution. 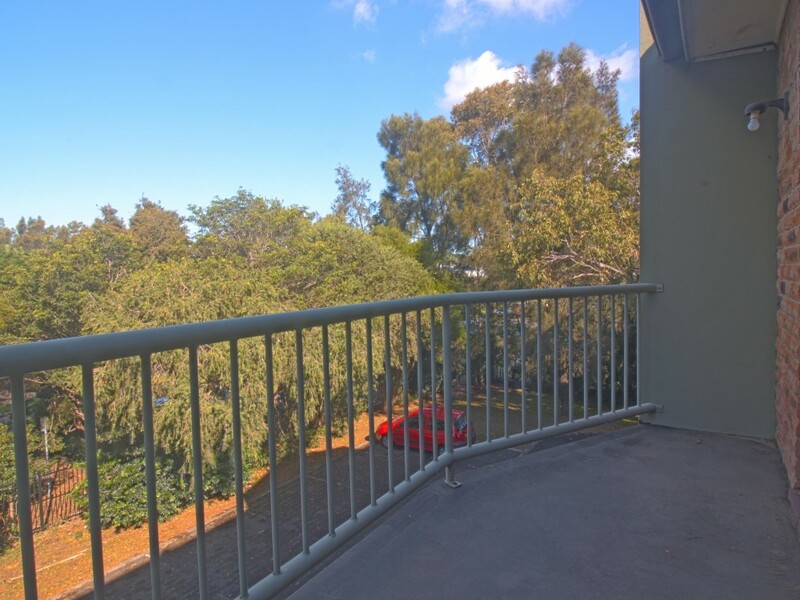 Close to all forms of public transport and it's in a prime position with walking distance to North Wollongong Train station. With a sunny aspect and light drenched balcony this apartment provides plenty of options to enjoy as you please, spend your mornings welcoming in the morning sun from the comfort of your own apartment, you will enjoy entertaining guests in the largely sized open plan lounge and dining with access to the balcony. 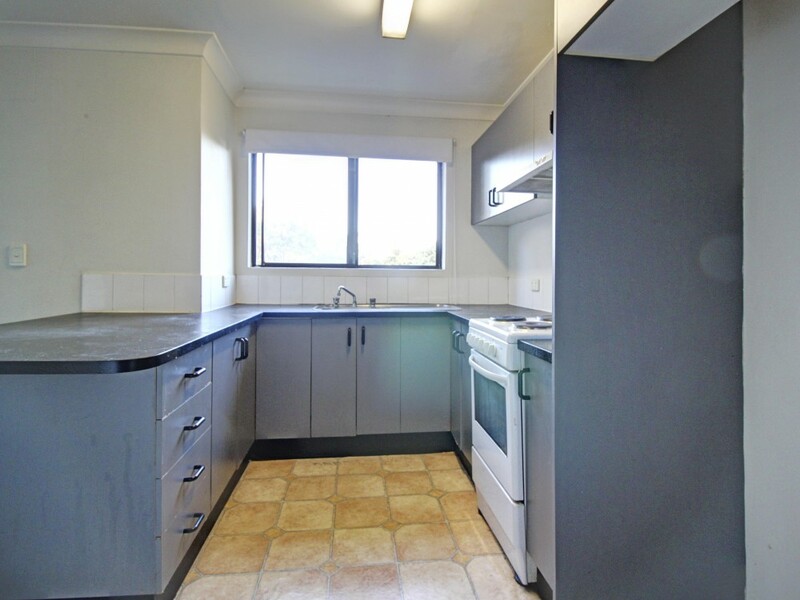 There is a well appointed kitchen with plenty of bench and cupboard space, and a neat and tidy bathroom. 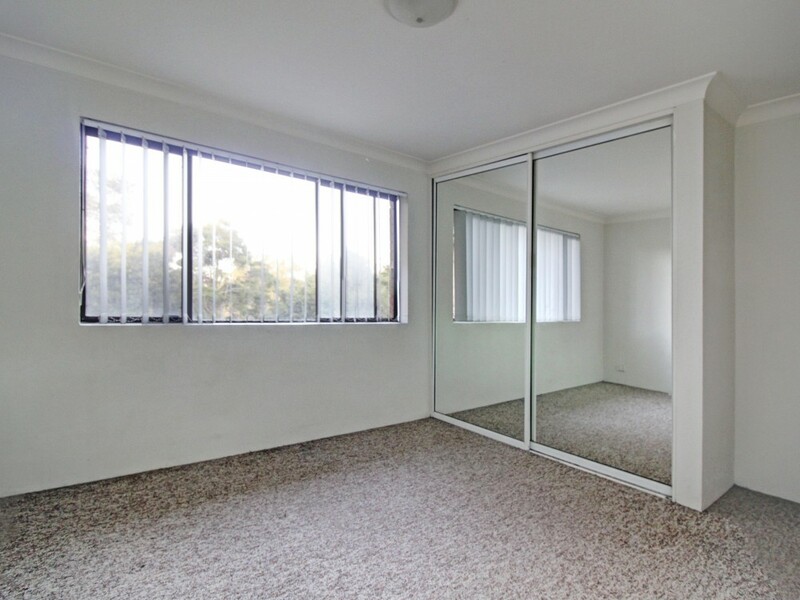 You are sure to be impressed with the two good size bedrooms both with built in wardrobes, new carpet and vertical blinds, internal laundry and off street parking for one vehicle. 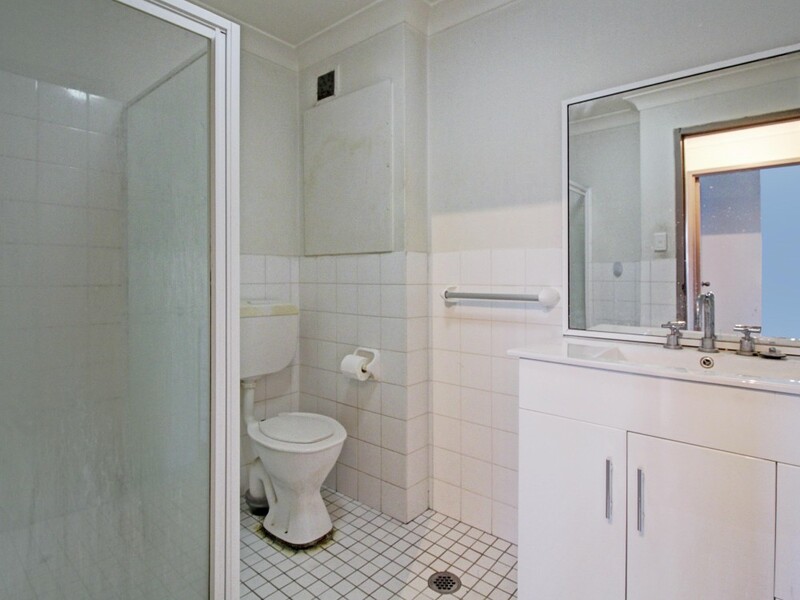 This apartment is also perfect for students that would like easy access to the University or TAFE being within walking distance to the free shuttle bus! 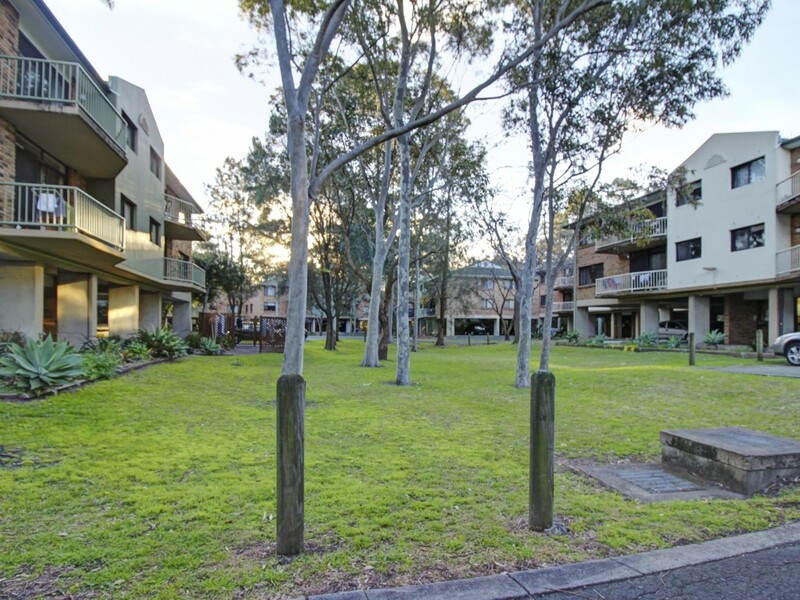 Not only is it centrally located but it is also nestled in under beautiful trees giving you the feel of tranquility. 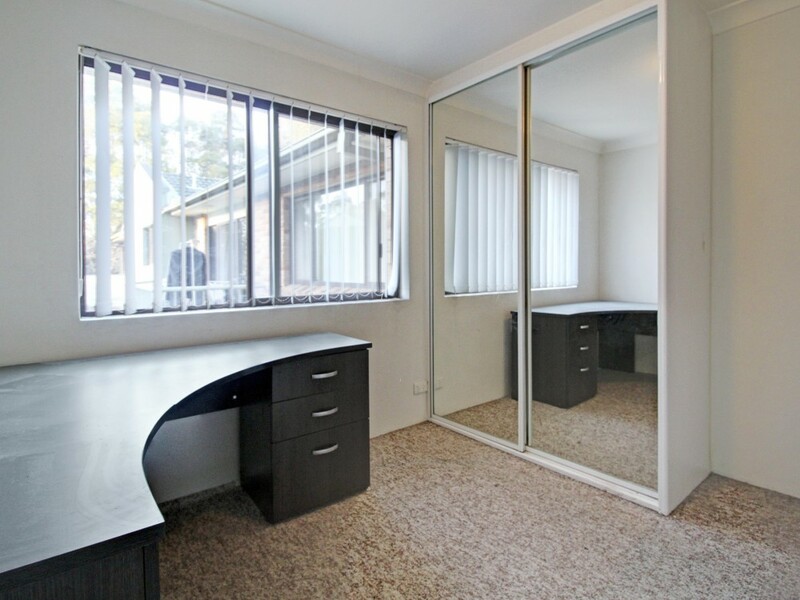 * Two good sized bedrooms with built in wardrobes and both with new carpet.